Best known as the charismatic manager of the Undertaker with an unforgettable high pitched voice, Paul Bearer was one of the most recognized wrestling managers in the WWE throughout the 90s and 2000s. For Paul Bearer, real name William Moody, death was a part of life, as he was also a licensed mortician and worked for many years in the funeral industry before his employment in the wrestling world. 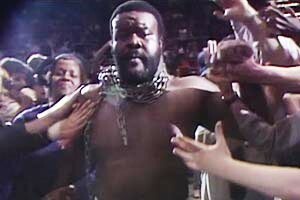 Sadly, the beloved wrestling personality’s death came much too soon at the age of 58. William Moody AKA Paul Bearer had wrestled as an amateur during the 1970s but ended up becoming a mortician in order to support his family. 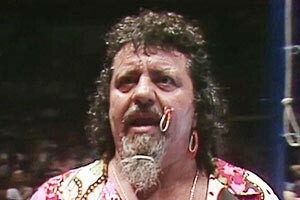 In 1985, Moody returned to wrestling as a manager for Michael Hayes with Florida Championship Wrestling. Working under the moniker “Percy Pringle III”, he also spent time with WCCW and USWA where he managed many notable wrestlers early in their careers, including the Ultimate Warrior, Lex Luger, Steve Austin, and Rick Rude. 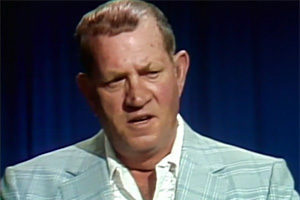 In 1990, he auditioned for a role with the WWE and his background as a mortician made him the perfect choice to cast as the manager of The Undertaker. 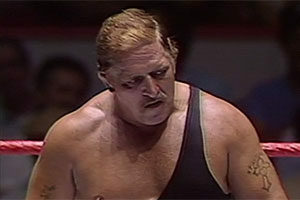 Although Paul Bearer was a huge success as the manager of The Undertaker and played an important role in many WWE story lines throughout the 1990s, he had a number of serious health problems. These health problems prompted him to take periodic breaks from the WWE. By 2002, Paul Bearer’s appearances had become very infrequent. Severely obese, Paul had gastric bypass surgery in November 2003. 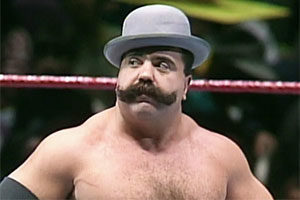 Doctors had hoped that losing weight could prevent Paul Bearer’s death at an early age and improve his overall health. While he did manage to lose weight, he still suffered from health problems. Emergency gallbladder surgery was needed to save his life in 2004. He also struggled with sleep apnea, a condition where a person stops breathing for short periods of time while they sleep. In January 2009, less than 4 years before the Paul Bearer death, he lost his wife of 30 years to cancer. The event left Paul deeply saddened. Despite his health problems and the grief he experienced over the loss of his beloved wife, Paul Bearer remained as active in wrestling as he could. Just three days before Paul Bearer’s death, he attended the Gulf Coast Wrestlers Reunion. The annual event is held in Mobile, Alabama. Although Paul had been in good spirits as always, he was confined to a wheelchair. During the evening, he reportedly began to have trouble breathing. He was coughing very hard and wheezing and ended up leaving the event early, saying he had plans to see the doctor. After the event, Paul was hospitalized for a blood clot. Ultimately, Paul Bearer would never be released from that Mobile, Alabama, hospital. During the course of the treatment for the blood clot, he developed a serious condition called atrial fibrillation (commonly known as “AFib”), which is essentially irregular heart beats that can lead to heart attacks, strokes and other heart complications. Sadly, it proved to be too much for Moody. Paul Bearer’s death was pronounced on March 5, 2013. A public wake for family and fans was held on March 9, 2013. For Paul Bearer, death at an early age by no means meant the end of his celebrity. 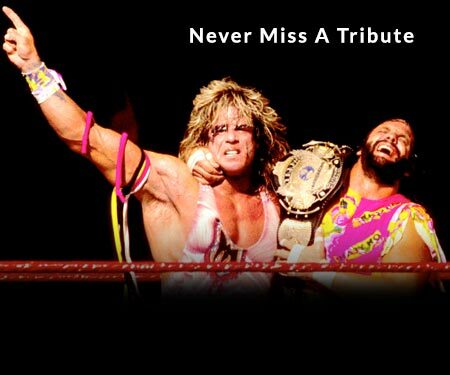 After news of his death broke, numerous retired and active pro wrestlers shared tributes to the beloved manager on social media and in interviews with the press. On the March 11 episode of Raw, The Undertaker paid tribute to his former manager. To honor him, Paul Bearer’s death became a central to the plot of the show for several weeks with CM Punk using his memory to mock Kane and The Undertaker. At one point, he even stole the urn that supposedly held his ashes. It wasn’t until WrestleMania 29 that The Undertaker finally was able to get the ashes back from CM Punk. When he did, he dedicated his big win to Paul’s memory. Outside of the ring, Paul Bearer was also honored by the WWE. In 2014, less than one year after the actual Paul Bearer death, he was formally inducted into the WWE Hall of Fame. Kane attended the event to handle the official induction. The award was presented to Paul’s sons: Michael and Daniel. The Undertaker also made an appearance at the event in full costume to say one last goodbye to the wrestling legend. Posthumously, Paul was also awarded the 2014 Lou Thesz Award from the George Tragos/Lou Thesz International Wrestling Institute for his contributions to the sport. William Moody’s grave is located at Serenity Memorial Gardens in Theodore, AL. Have a comment about Paul Bearer? Sound off in the comments section below!